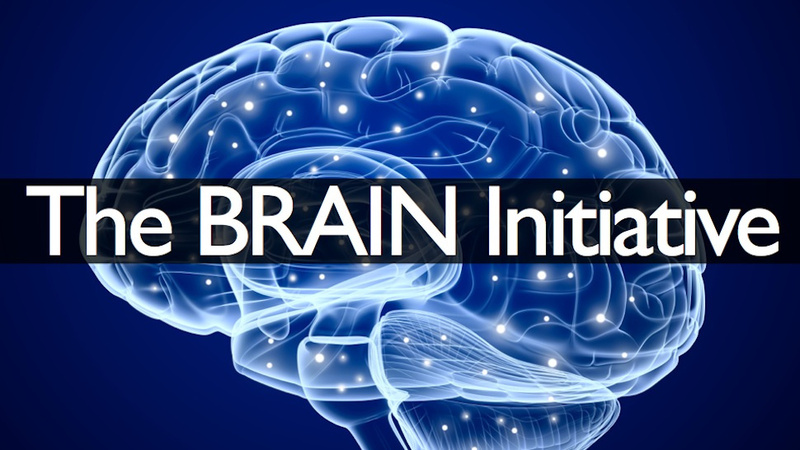 In an attempt to better understand "the three pounds of matter that sits between our ears," President Obama has announced a $100 million investment into the BRAIN Initiative (Brain Research through Advancing Innovative Neurotechnologies). The new program has been compared to the comprehensive approach of the Human Genome Project and will endeavor to record and map brain circuits in action in an effort to show how millions of brain cells interact. University of Pennsylvania President Amy Gutmann, who chairs Obama's Presidential Commission for the Study of Bioethical Issues, and Penn Medicine's Frances Jensen, chair of the Department of Neurology, attended the announcement event at the White House. The Bioethics Commission will be asked to examine the ethical, legal and societal implications raised by this research initiative. Dr. Jensen has been involved in early planning at the National Institutes of Health, in Congress and at the Institute of Medicine regarding the future of neuroscience.